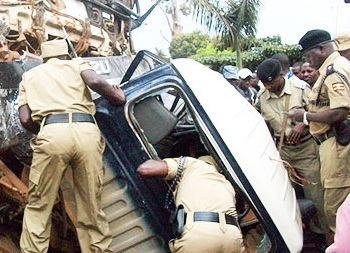 A police pick-up registration number UP 1295 was rushing a suspect to a near by hospital after residents were threatening to lynch him unfortunately the four policemen and the suspect died after the pick-up rammed into a fuso truck carrying sand. Some of the officers died on the spot and others including the suspect died either on their way to hospital or at the hospital. 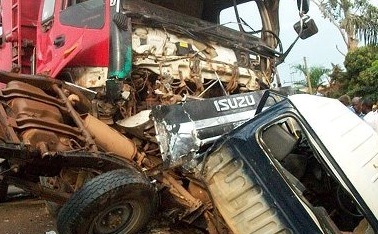 Godfrey Lujja who was driving the Fuso truck took off but later reported to Kampala Central police station. 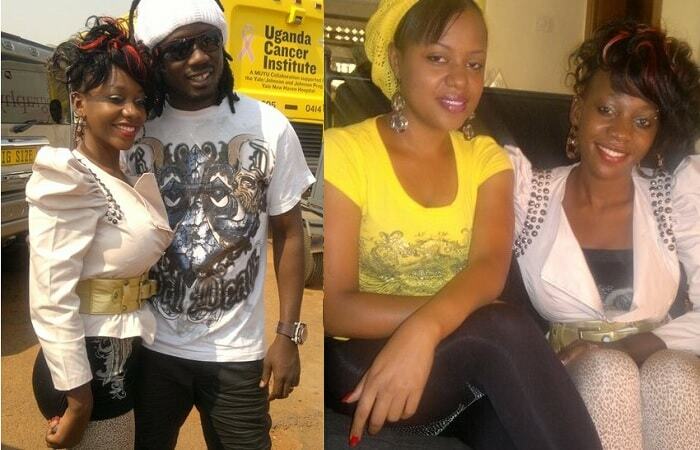 He was then transferred to Entebbe police station. Bogere and Fred Mweteisize are some of the police officers who died in the Monday morning Entebbe-Kampala road accident around Ssese Gateway Beach.